Last Chance to Buy Entertainment Books! Entertainment books full of valuable coupons for local restaurants and services are now on sale at the Circulation Desk for $25. Good through 2009, these pay for themselves with only a few uses. The last date of sale is Jan. 11. 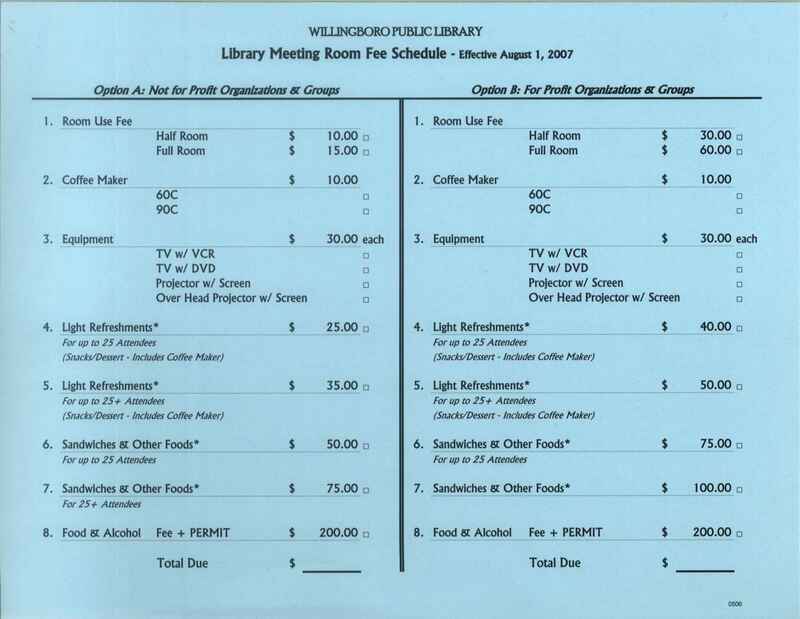 Sales benefit the Friends of the Willingboro Public Library and help fund new library projects and services.